Geology and Stuff: Welcome to the blog! Hi there! 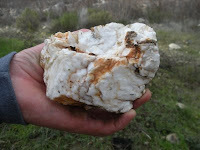 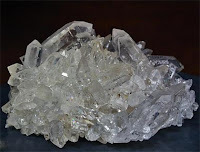 Welcome to Tayin's blog ~ lots of interesting facts about geology and much, much more!